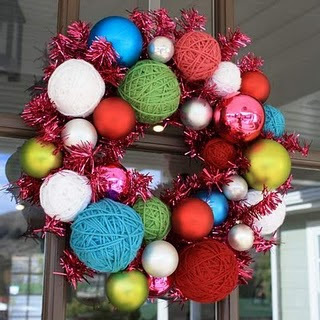 I love everything about this yarn wreath from The Pleated Poppy. It's even better because Lindsay added a tutorial that you can find here. That is just absolutely adorable!